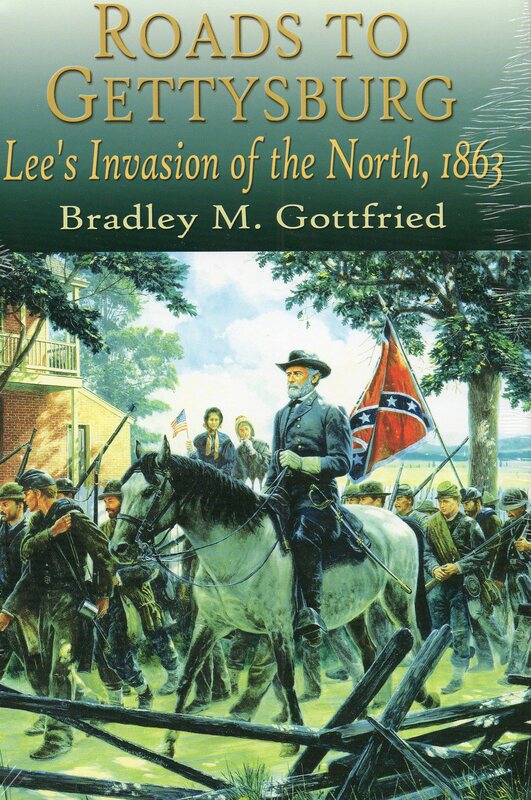 I wrote this book while I was in the Gettysburg “phase.” This phase included the Artillery of Gettysburg, Maps of Gettysburg, and Brigades of Gettysburg. I was struck by how little was written about the route the armies took to get to the battlefield and wanted to correct that. Like all of my books, I learned so much during my research. The book begins with McLaws’ Division slipping from its encampment near Chancellorsville on June 3 and ends when the VI reaches the battlefield on July 2. In between, it illustrates the long, hard marches of the Federal troops and Lee’s more leisurely approach. This would be the last book I published with White Mane. They do a good job, but their business model changed, forcing authors to pre-sell books before they would publish them. I just didn’t have the time or interest to do that.